A long term Pontypridd supporter, Christopher Kingsbury served with distinction as a Royal Engineer with the British Armed Forces, being awarded an MBE for services rendered in action. Currently working as a facilities manager for Edwards Coaches Ltd, Chris is involved with the Pontypridd Age Grade Section and as Youth Secretary and with the Supporters’ Club, with whom he holds the post of Treasurer. 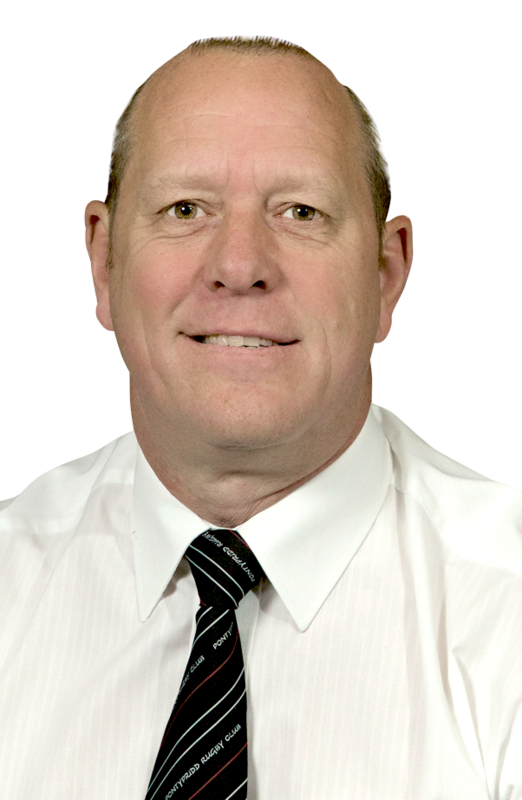 Chris Kingsbury was elected to the Ponty Rugby Ltd Board of Directors in the 2008 AGM.